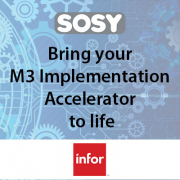 Do you find it difficult to manage your M3 testing? 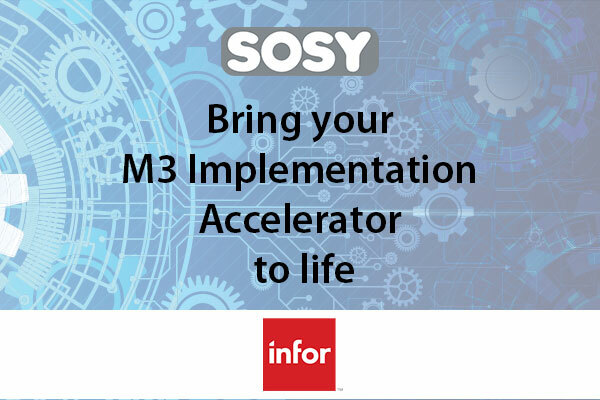 … even though you have Infor M3 Implementation Accelerator (IA) for one or many M3 modules? Let us bring your M3 IA to Life!! By importing all the Word documents into our dynamic project management tool. Automatic documentation tool captures every step: every screen, mouse click, entry etc.